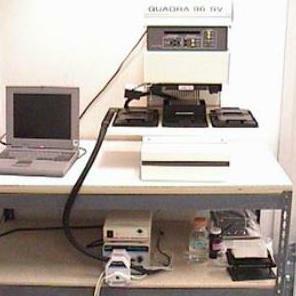 The Molecular Devices SkanWasher 300 SkanStacker Microplate Washer Version B is a 96-Well Microplate SkanStacker with built-in 25 plate robotic stacker. Built-in pressure supply allows for accurate dispensing in all types of washing applications. 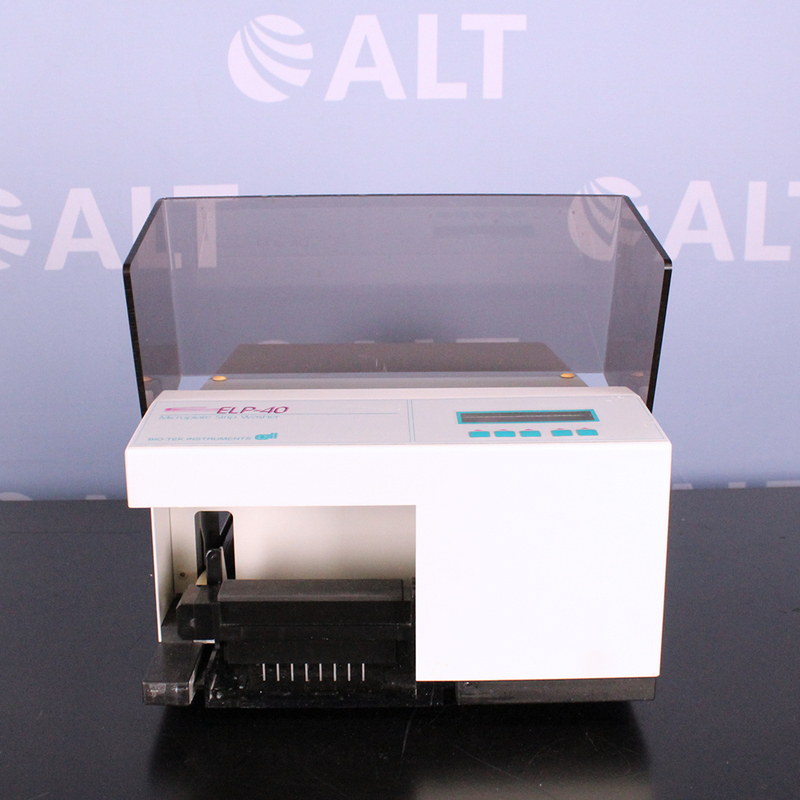 - User-Programmable: Dispense Volume & Aspiration Time, Soak Time, Pressure. - The user-programmable sequences control aspiration time, soak time, and wash by time and volume.